The ID1000 was the first offering from Injector Dynamics, and was also the first injector to deliver a number of innovative features to the performance aftermarket. 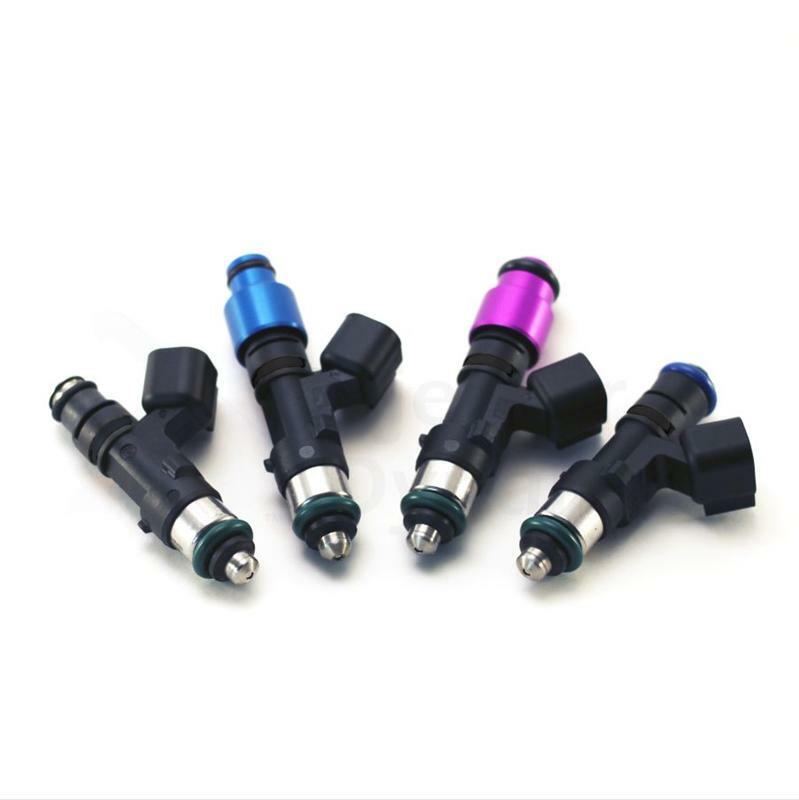 This series of innovations and “firsts” have made it the most popular injector on the market today. 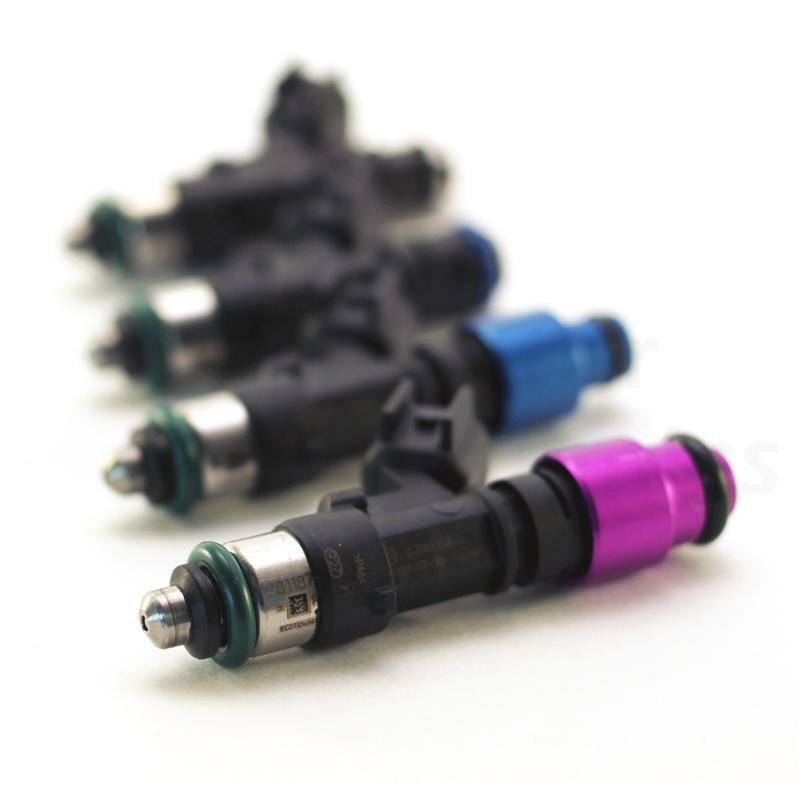 The ID1000 was the first injector offered with full dynamic characterization providing tuners with the data they needed to do their job properly. The ID1000 was the first injector to be offered in dead time matched sets. 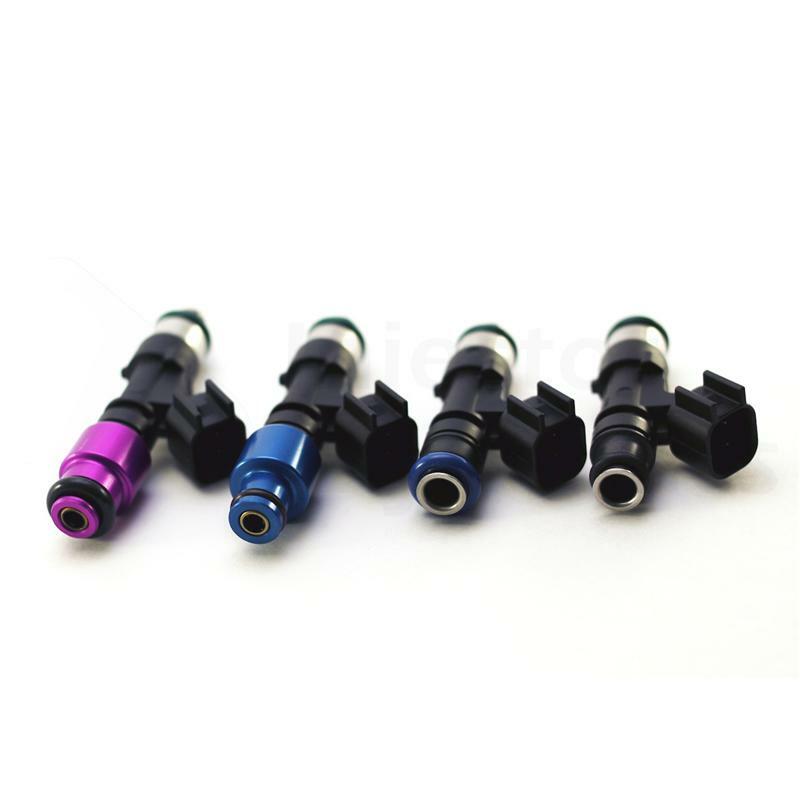 The ID1000 was the first high impedance high flow injector available providing stock idle and drivability on engines as small as 325cc per cylinder. The ID1000 was the first injector offered with the now famous “Top Hat Adapter” making it plug and play in nearly any application. With a maximum pressure capability of 7 bar and excellent low pulsewidth extension, this is a versatile injector that will be at home in many different applications. From high power high boost daily drivers, to NHRA Pro Stock Motorcycles and record setting turbo road race sedans, the ID1000 set the standard and marked the beginning of a new era in fuel injector performance.